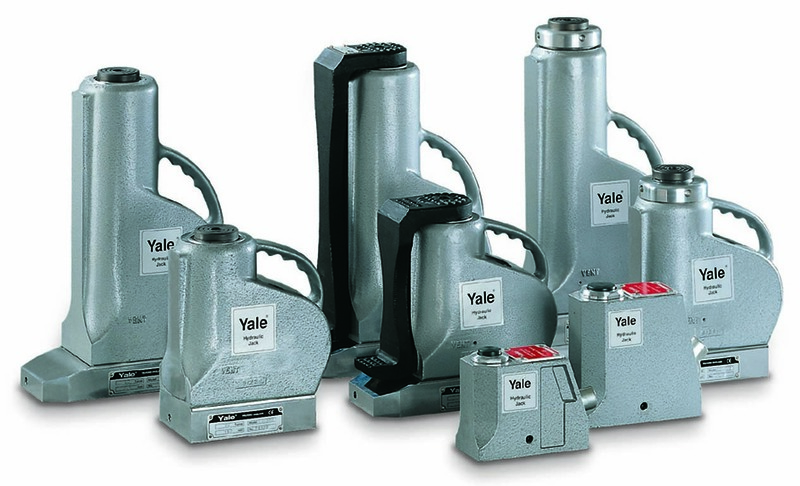 The JH range of universal bottle jacks are ideal for general maintenance operations such as lifting, pushing, moving, and supporting of loads. 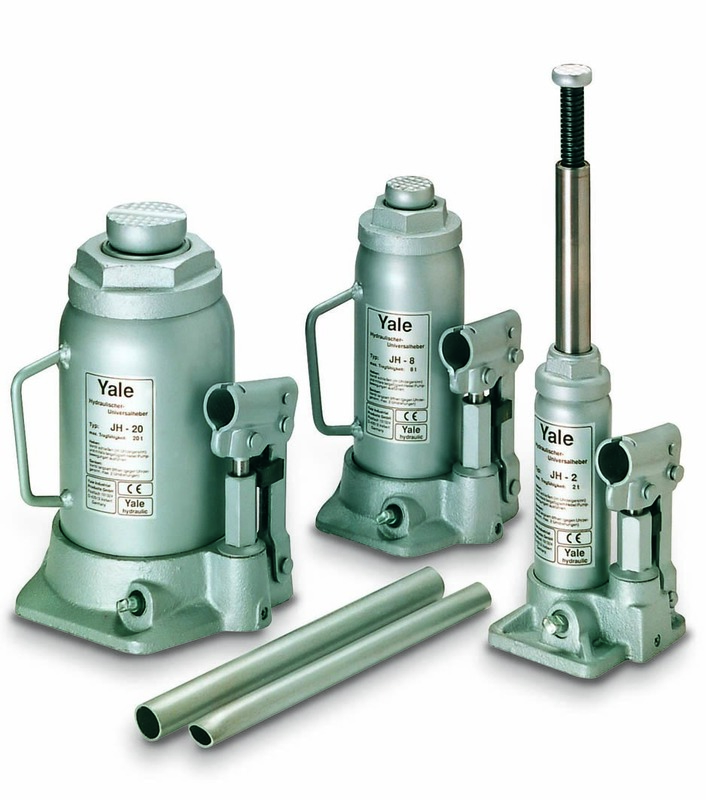 HTJ machine jacks feature a lifting claw and are used in applications where space below the load is restricted, thus preventing the use of traditional lifting equipment. Typical applications include lifting, positioning and transportation of machines, heavy steel constructions or similar loads, as well as general repair and assembly applications. 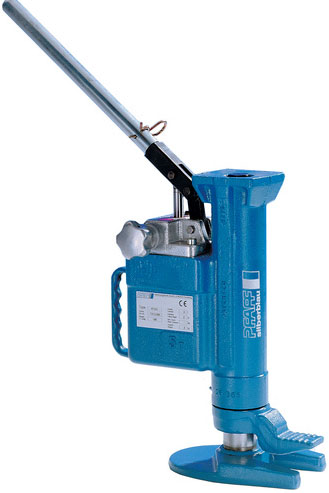 The MH machine lifting jack has an exceptionally low toe height, starting at just 25mm. 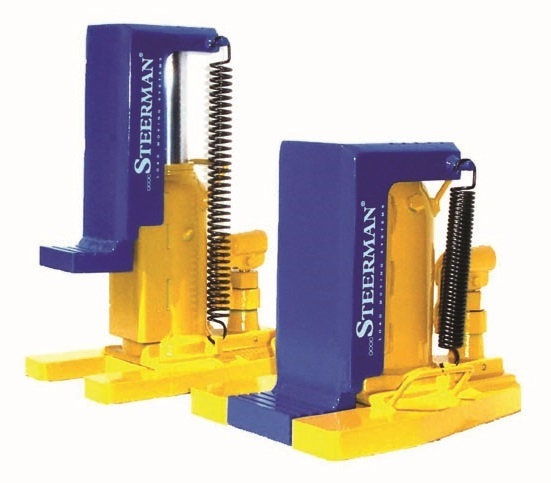 A highly versatile jack that can be used in both the horizontal and vertical plains. The AJ range of high capacity aluminium machine lifting jacks are precision engineered. Also available with an additional lifting claw (model AJH-C).